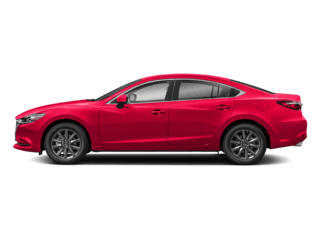 Our team at Courtesy Mazda would like to thank you for visiting our website! We have a skilled and knowledgable sales staff with many years of experience satisfying our customers’ needs. 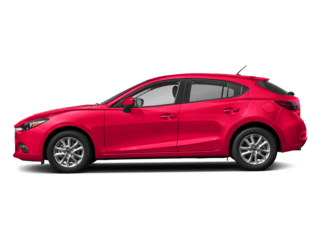 Located in Longmont, CO; convenient to Denver and Boulder; the staff at Courtesy Mazda will help you find the Mazda vehicle you want. 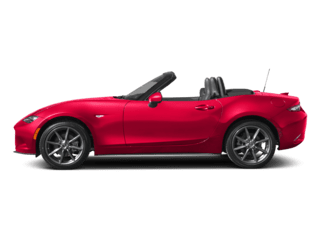 At Courtesy Mazda we offer a searchable online inventory of New Mazda cars in Longmont including the Mazda3, Mazda5, Mazda6, Mazda CX-3, Mazda CX-5, Mazda CX-9, Mazda MX-5 Miata and also well-maintained used cars by today’s top manufacturers. Come on in and take a test drive! 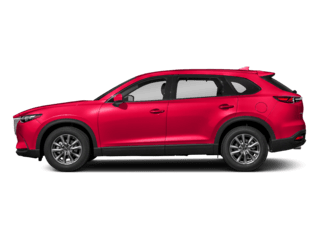 Our sales staff will help you find that new Mazda or quality used car that you have been searching for. Be sure to browse our New Mazda Reviews for Longmont, CO too. 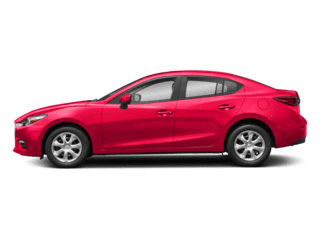 For years, the financial staff at Courtesy Mazda has offered expert advice for those seeking an affordable Mazda car loan or lease. Our service doesn’t just stop there. 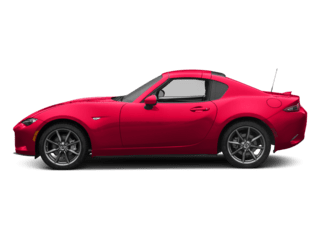 Longmont, Denver and Boulder customers can come in and take advantage of our knowledgeable Mazda car repair technicians and a fully-stocked inventory of Mazda auto parts. 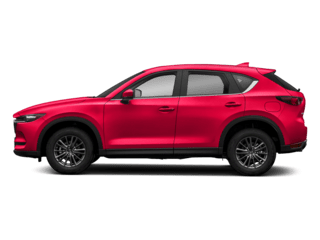 Whether you are looking for a Mazda, or a pre-owned car or truck, Courtesy Mazda is here to help. If you don’t see what you are looking for, click on CarFinder and simply fill out the form. We will let you know when vehicles arrive that match your search! If you would rather discuss your options with our friendly sales staff, click on Get Directions for interactive driving directions. 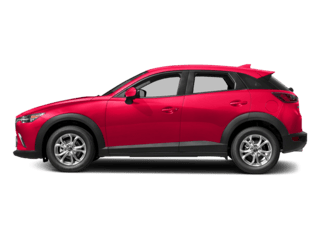 We are conveniently located at 1461 Vista View Dr. You can also reach Courtesy Mazda any time by filling out our contact form or calling us at 303-678-8950. 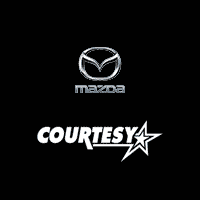 The entire staff at Courtesy Mazda looks forward to serving you!